As a child, I was the one who grew the tops of pineapples and an avocado pit stabbed with toothpicks and dangling over a glass of water was always given a chance to be a tree. We moved many times in my childhood, but I always found places to grow things, even growing tomato plants on the rooftop when my family lived in a small apartment in North Carolina. My business grew out of a desire to help people grow and use gardens with a creative eye. In 2004, my garden coaching, design, lectures, and freelance writing became a full-time business named Creative Gardener. I know people have many opportunities to learn how to garden, but to be inspired by what plants can truly do to make a garden their own is what drives the work I do. It often happens that people I work with already know how to dig a hole and grow plants, but the missing link is design. A walk-through with clients is typically a visual exploration to make them really see their space. Along the way, I point out key elements of design. I enjoy watching that evolution from being a gardener who buys plants to being a gardener who creates a garden. 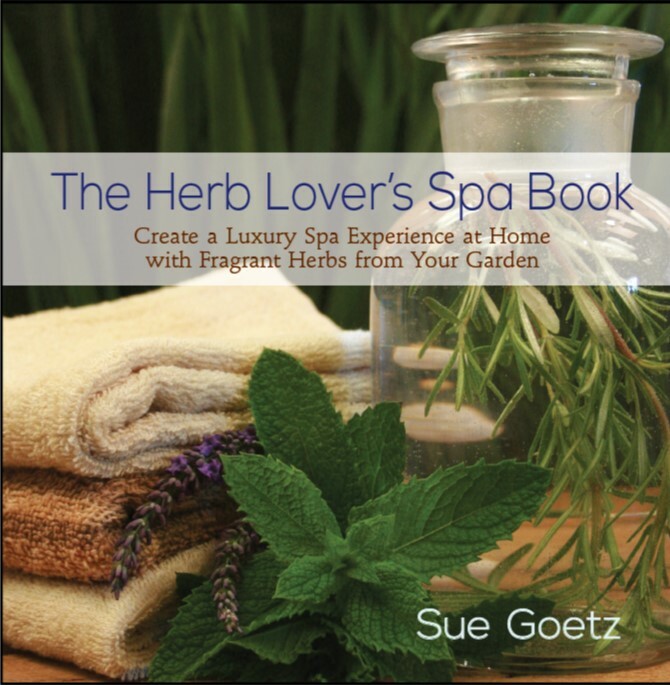 Sue Goetz, CPH is an award winning garden designer, writer, and speaker. Through her business Creative Gardener, she works with clients to personalize outdoor spaces-from garden coaching to full landscape design. Her garden design work has earned gold medals at the Northwest Flower & Garden Show and specialty awards including; the Sunset Magazine award, the Fine Gardening magazine award and The American Horticultural Society Award. Writing and speaking are other ways Sue shares her love of gardening. Her motto “…inspiring gardeners to create’ defines her talks and hands-on workshops with how to’s and ways to simply inspire creativity in and out of the garden. In 2012, she was named Educator of the Year by the Washington State Nursery and Landscape Association. 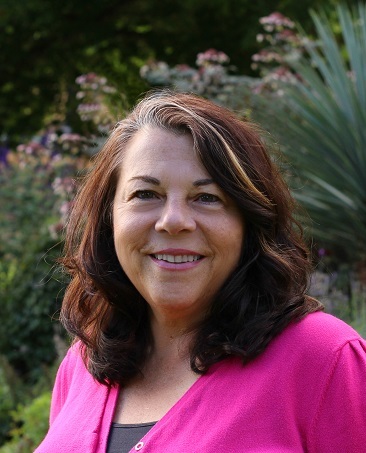 Sue is a member of Garden Writers of America, and her work has appeared in numerous publications including the Tacoma News Tribune, Seattle Met, APLD Designer magazine, Pacific Horticulture Magazine, and Fine Gardening Magazine. Enjoyed your seminars at the Mother Earth Fair and would like copies of your hand-outs as they did not reach us.